Many business owners set out with a dream fueled by passion. However, that dream and that passion can quickly drown in stress. As a business begins to take shape an entrepreneur can become engulfed in running the business. Instead of pursuing their goals they find themselves muddled in a sea of complex finances. Learning the basics of payments can help smooth out the cash flow of a business and help business owners return to building what they are passionate about. Here are three things to consider when it comes to payment management. Now this sounds easy, you want to accept the kind that gives you money in exchange for goods and services, but it’s not that simple. On paper, the payment methods include cash, check and credit card. But the digital age has created digital payment platforms that diversify the options. 2016 was the first year in which card transactions eclipsed cash and check, and the trend dictates the gap will only continue to grow. So newer technologies such as chip cards, mobile pay and digital invoicing must be heavily considered as payment options for new businesses. Data shows these payment types are on the rise, and if you want to get paid for your passion, you’re going to have to allow payments by all means necessary. Following the trend could pay huge dividends as a business owner. This means figuring out what kind of POS technology to choose. The likely choice is going to be a system that integrates with your payment processor. The advantage here is that payment processing companies offer a wide range of tools to help grow a business, so syncing up your payments with other facets of your business (marketing, loyalty, etc.) can streamline your finances. A more consolidated approach will make it easier to manage all kinds of payments. This includes managing the hardware and software used to process payments as well as contracts, fees, and security. As stated above, managing hardware and software can be simplified by making sure it integrates seamlessly with your payment processor. Additionally it’s important to understand the contracts you are signing. This means being aware of all processing fees and also cancellation fees in the event you want to exit or change your contract. Also be aware of security, for the sake of both your customers and your business. Make sure your payment processor and all your payment systems are PCI compliant. All in all, there is a lot of information to cover for these three steps. But at the end of the day it is imperative for small businesses to understand payments, not only for the sake of preserving their passions as entrepreneurs, but for the sake of growing their own business. 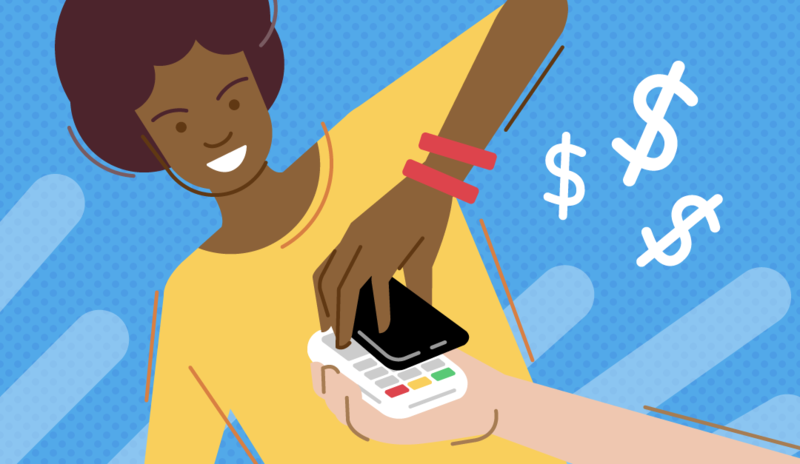 Proper management of payments allows for a better flow of finances, customer convenience, and ultimately the opportunity to thrive as a small business.